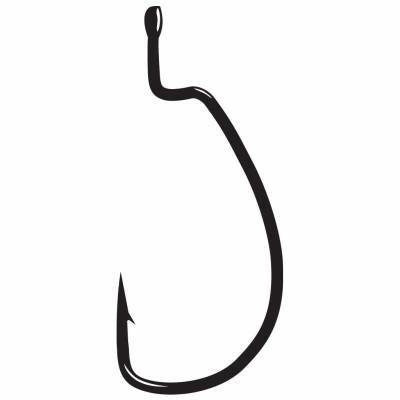 Gamakatsu EWG Monster Worm Hooks - 6/0 Black, 4-Pack. This offset shank Extra-Wide Gap monster worm hook is designed for heavy line, heavy rods, big baits and big fish. Black. Loose pack of 4.